The seed of the Renaissance was planted here. 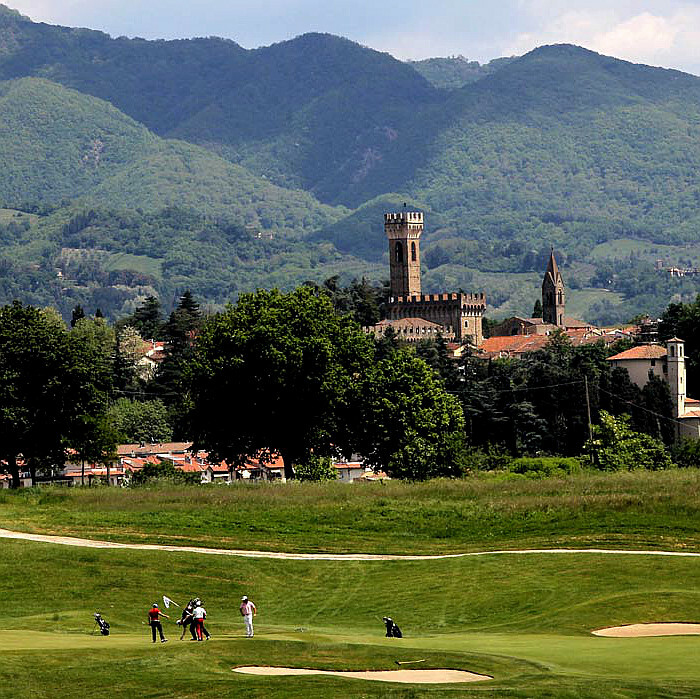 Villa Campestri is in Mugello, native land of great Renaissance masters and the powerful Medici family. 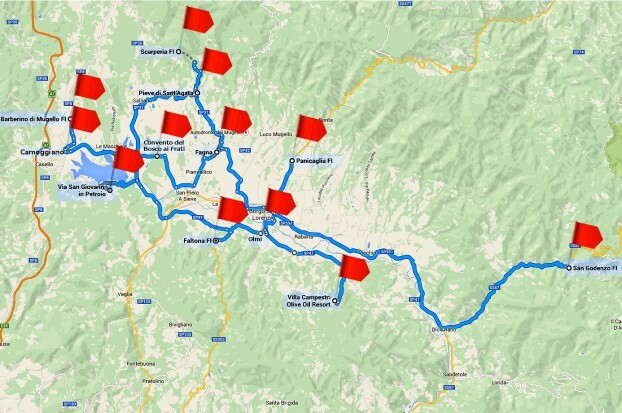 Would you like to relive the extraordinary history of this land? 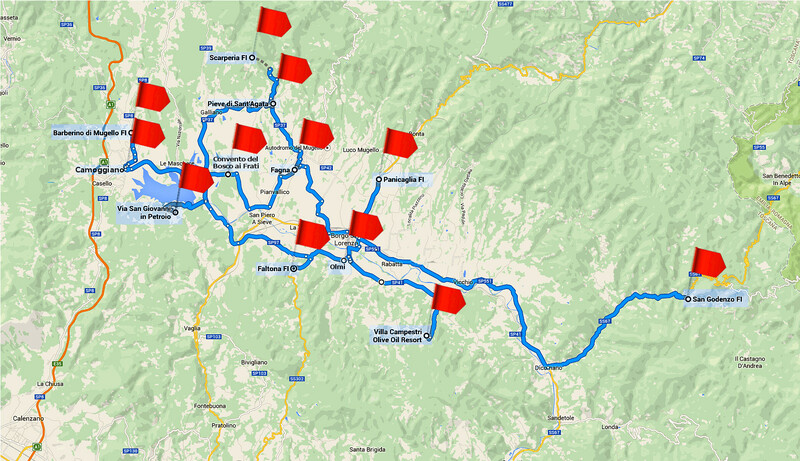 We suggest tours that will lead you step after step to understand why the seed of the Renaissance stems from the Mugello area. You will see numerous artifacts of great value from the Renaissance period such as the following. The ambo of Pieve di Sant’Agata (1175). 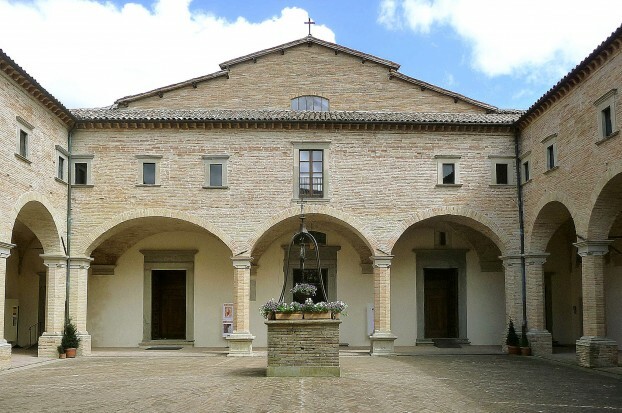 Bosco ai Frati Convent in San Piero a Sieve: in the cloister of the Convent there is a Museum of Sacred Art (Museo di Arte Sacra) in which there is a wooden crucifix (c. 1460) that is attributed to Donatello. 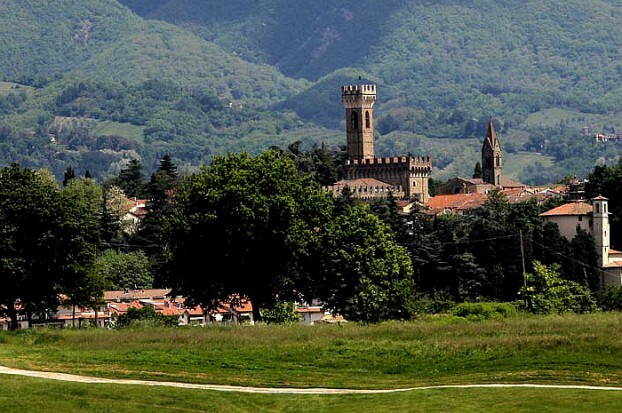 The Church Sant’Andrea a Camoggiano, in Barberino di Mugello dates back to the second half of the 1400’s. 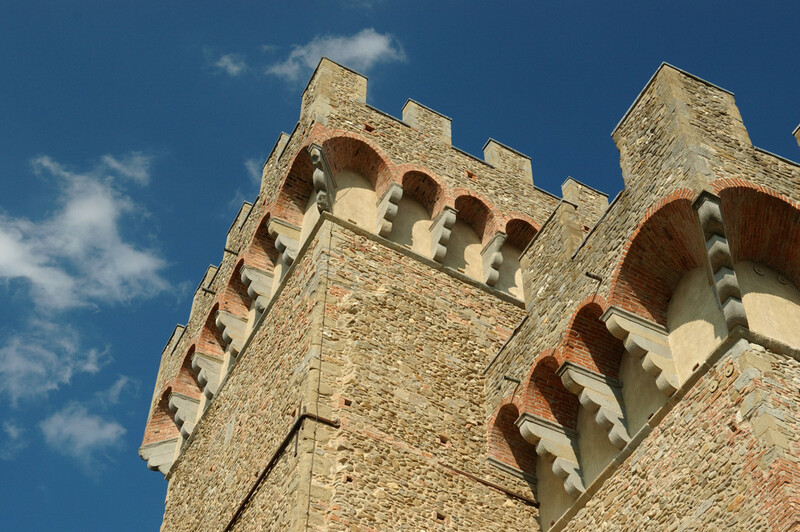 Built in pietra serena, the remarkable façade and small loggia recall the façade of Cappella de’ Pazzi in Florence. On the lunette above the portal there is a fresco painting of Christ attributed to Bartolomeo di Giovanni, a pupil of Domenico Ghirlandaio. The Marucelli Shrine can be found in the Santa Maria Church in Olmi. 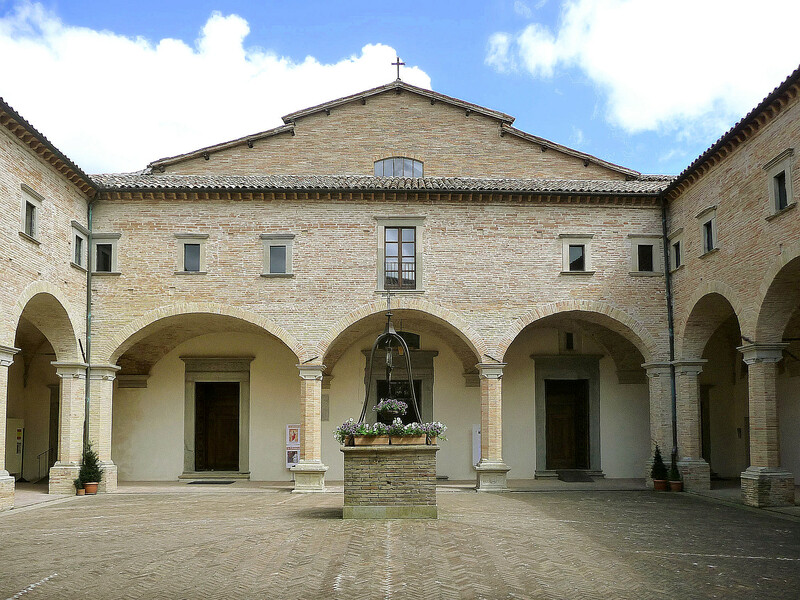 At the beginning of the nave on the right, this stone shrine is attributed to Michelozzo Michelozzi and was built by the Marucelli family in the 15th century. 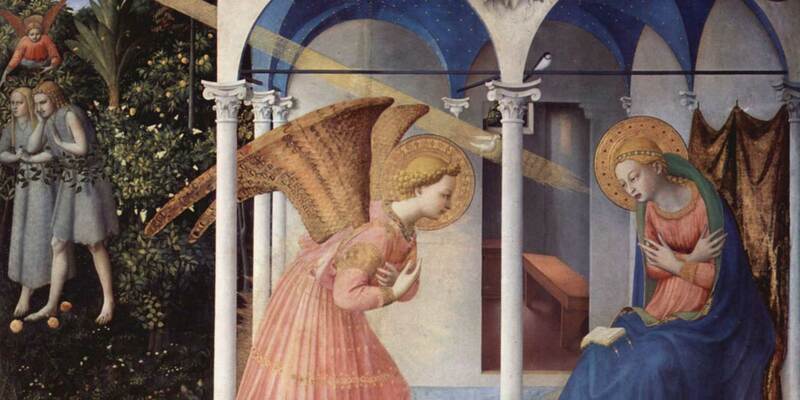 Within the shrine there is a 14th century tryptic painted by a follower of Giotto. It represents “La Vergine del Parto fra S. Cristoforo e S. Antonio”. 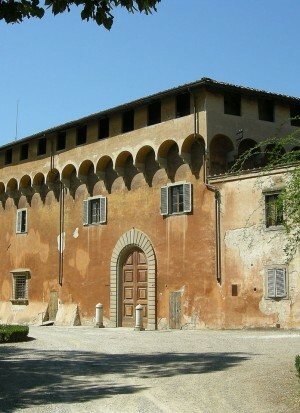 The Medici Loggia in Barberino di Mugello. Cosimo I de’ Medici commissioned Renaissance architect Michelozzo Michelozzi to design the Medici loggia in Piazza Cavour. The loggia was used for centuries as a covered market place. The Pieve di San Giovanni in Petroio in San Piero a Sieve. This is one of the most important Romanesque parish churches of the Florentine province. The remarkable capitals of the columns are carved with braided bands and simple decorations that date back to the second half of 1100. The refined sculptural decoration of the baptismal font is in Renaissance style. The round sculptural relief by Benedetto da Maiano and the wooden crucifix by Sansovino in the Chiesa della Propositura in Scarperia. 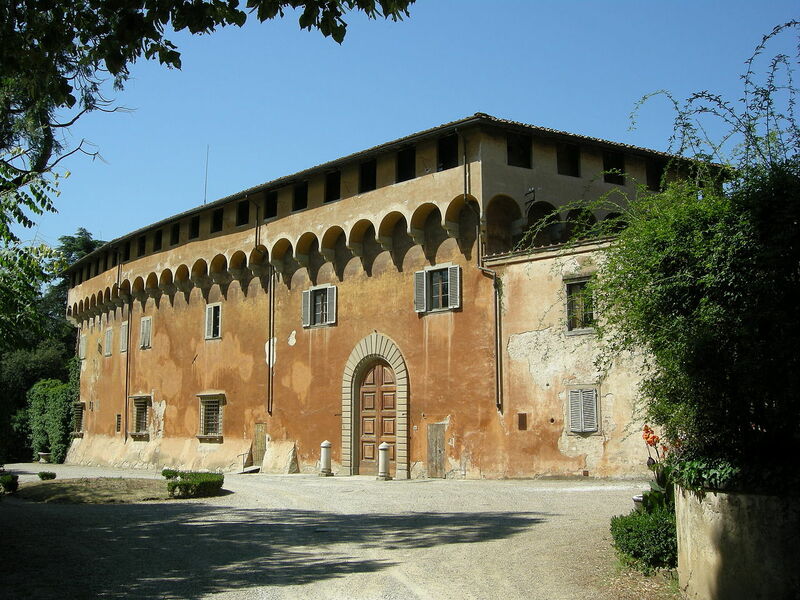 The church was founded in 1326 by Friar Napoleone dei Galluzzi. 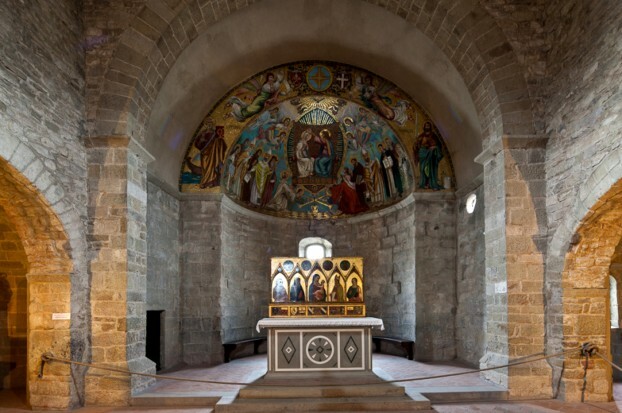 The Oratory of Madonna di Piazza in Scarperia dates back to c.1320. In the center of the chapel on the ground floor there is a late Gothic shrine (c.1490) with corkscrew columns. Tradition has it that the painting in the shrine, “La Madonna di Piazza”, was found in the well of the town piazza. 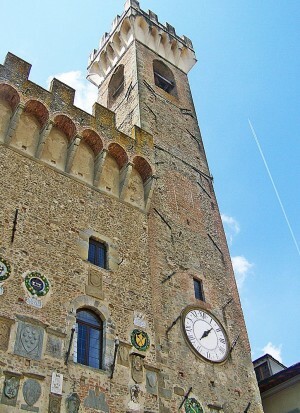 Brunelleschi’s clock on the Palazzo dei Vicari in Scarperia. Goldsmith, sculptor, architect, and engineer, Filippo Brunelleschi (1377-1446) was also an excellent clockmaker. The only clock that has been attributed to him was constructed in 1445 for the tower of Palazzo dei Vicari in Scarperia. This rare showpiece can be seen in the Palazzo.